Specialised products and automated solutions for the clinical laboratory. 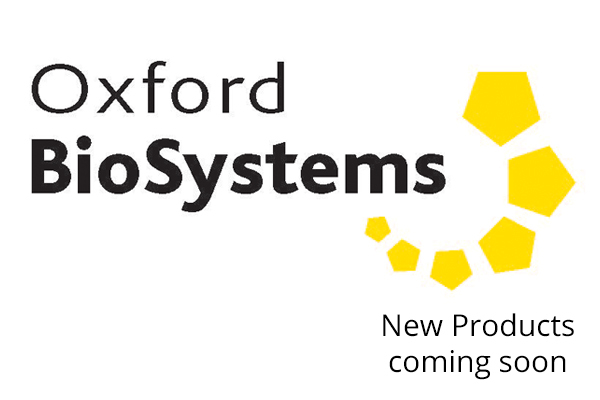 Latest Diagnostic Products from Oxford Biosystems. 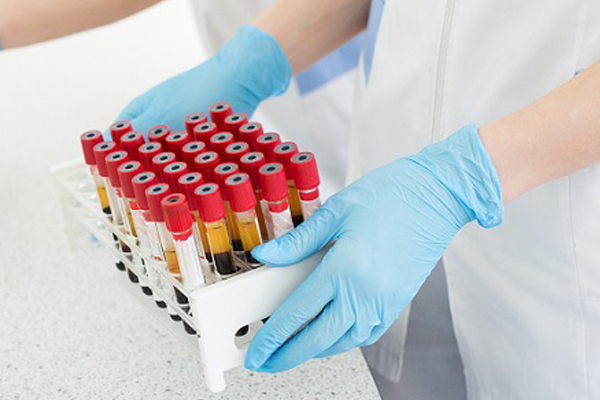 Easy to use test systems for rapid results to aid in diagnosis and treatment. Reliable products for analysis and microbiological investigation of food and beverages. 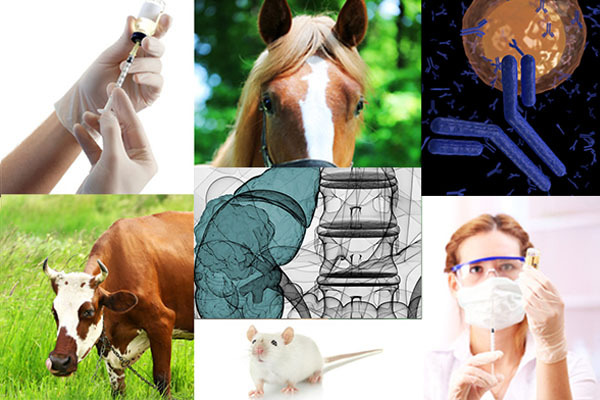 A wide variety of ELISA kits and assay components.